Don’t miss an issue. 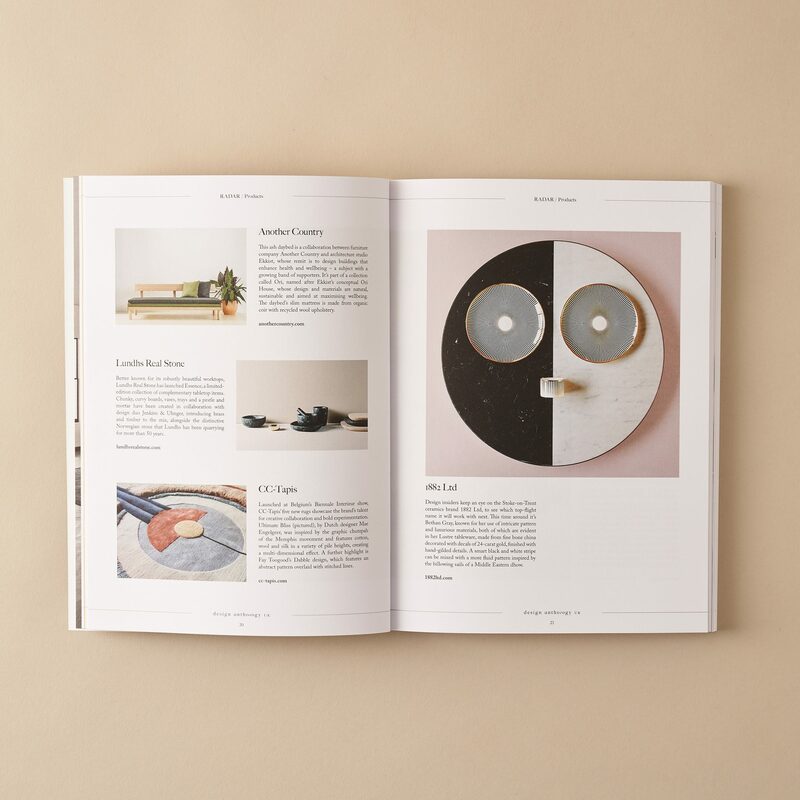 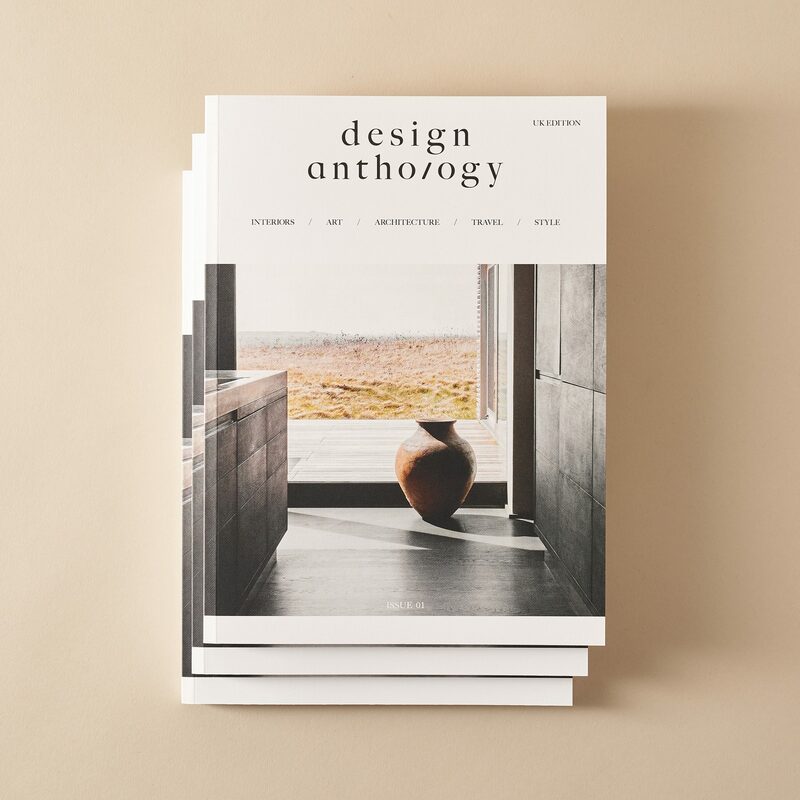 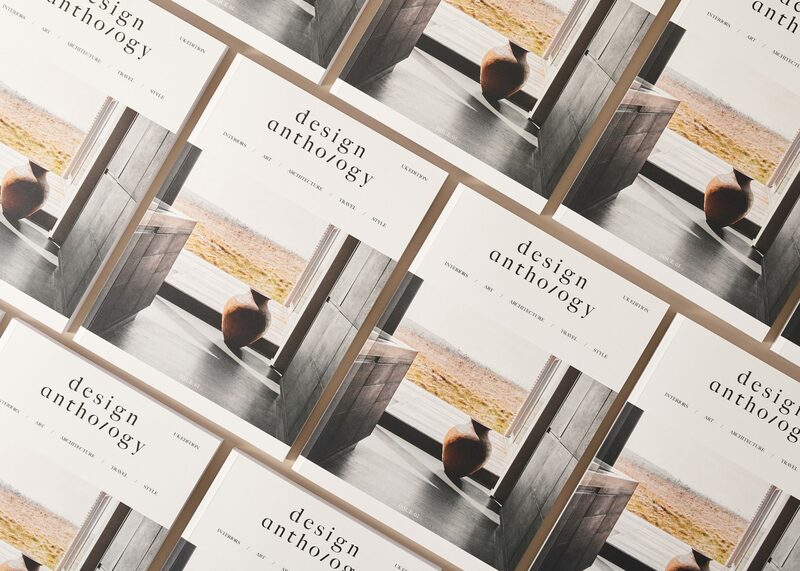 Treat yourself to an annual subscription to Design Anthology UK and receive three issues, delivered anywhere in the world, along with invites to subscriber events and access to the D/A UK digital edition. Pay 15% off cover price plus shipping.